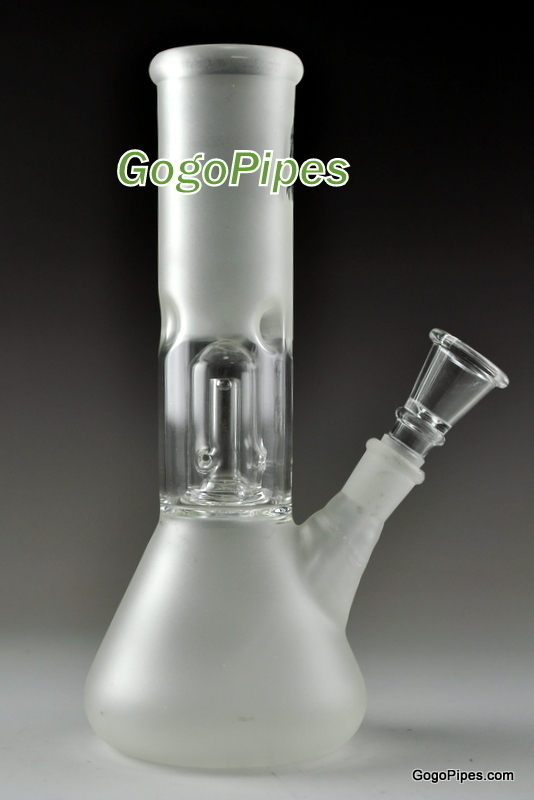 Frosted water pipes with percolator glass pipe is about 8 inches tall. 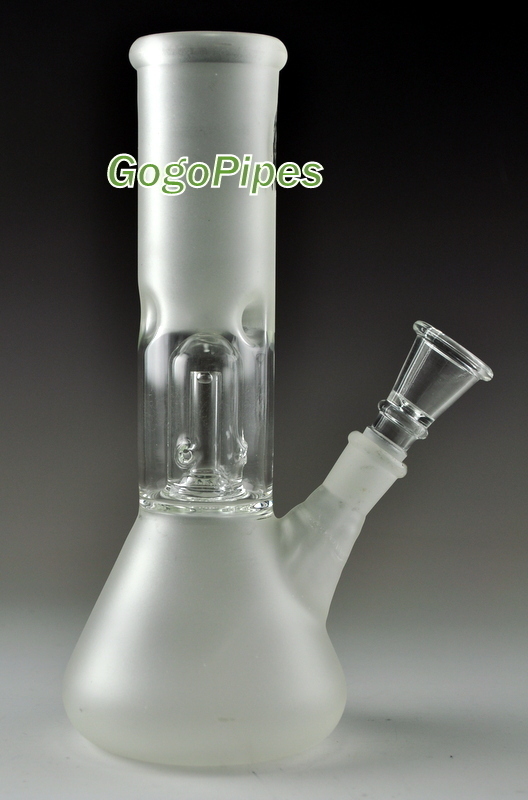 Pros: Have had this perc for like a good 6 month. hits like champ. perfect size for a glass bong. easily concealed.